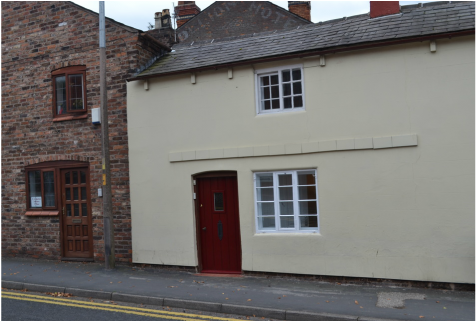 Ideally located just off the main road in Frodsham, Cheshire. My therapy room is 5 minutes walk from Frodsham train station. There is good local parking available nearby. Frodsham is within easy reach of Chester, Helsby, Warrington, Widnes, Runcorn and Northwich.